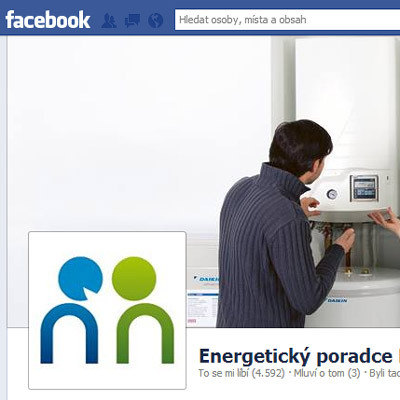 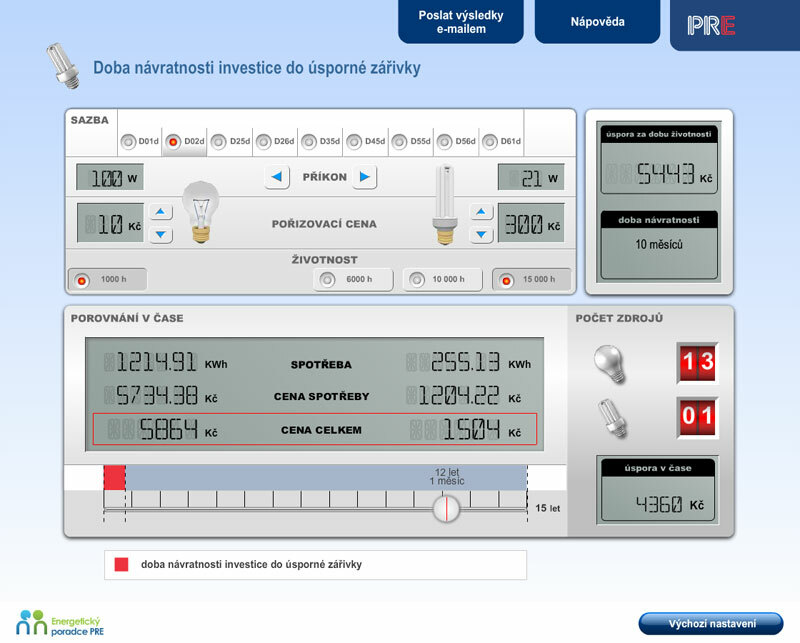 The PRE Group is the third largest supplier of electricity in the Czech Republic. 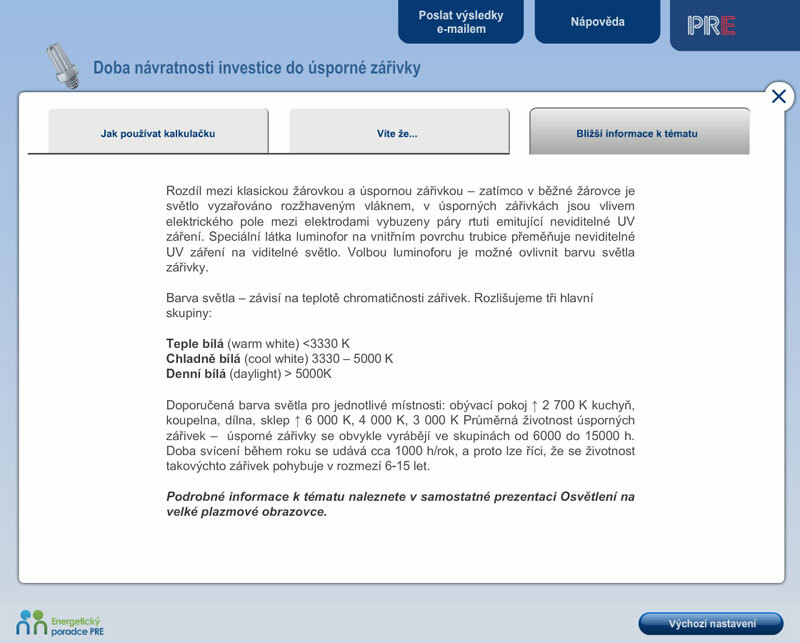 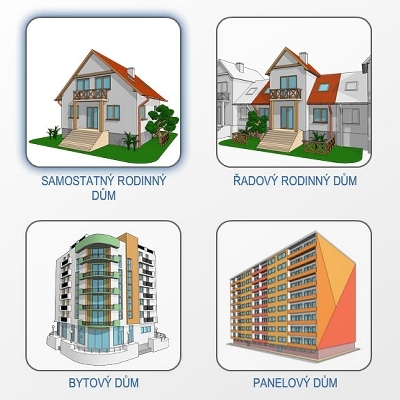 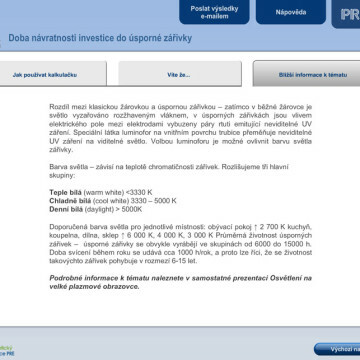 The company operates a consulting center of PRE services in the centrer of Prague. 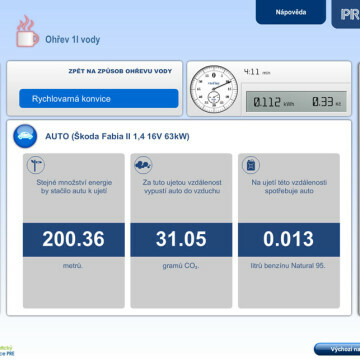 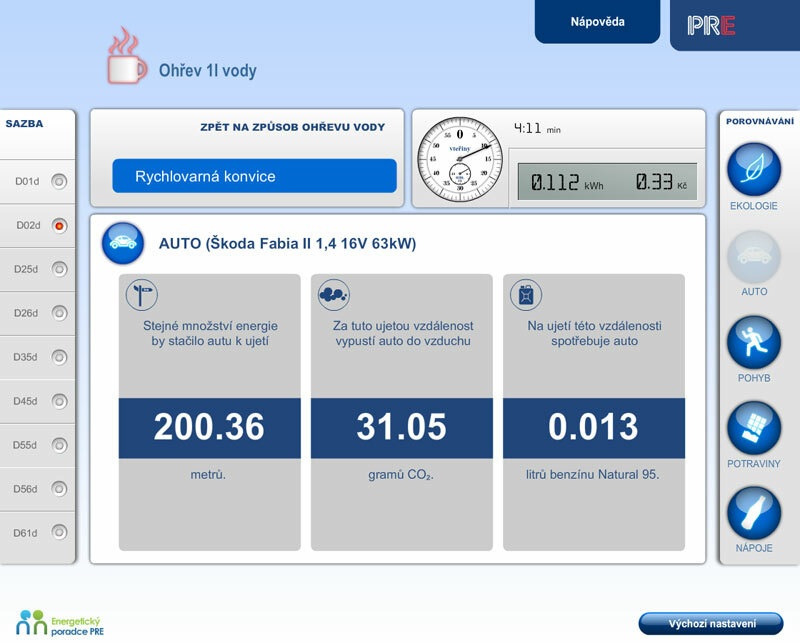 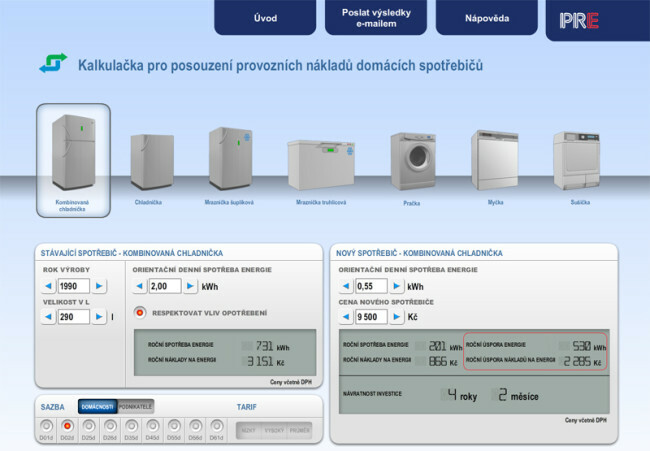 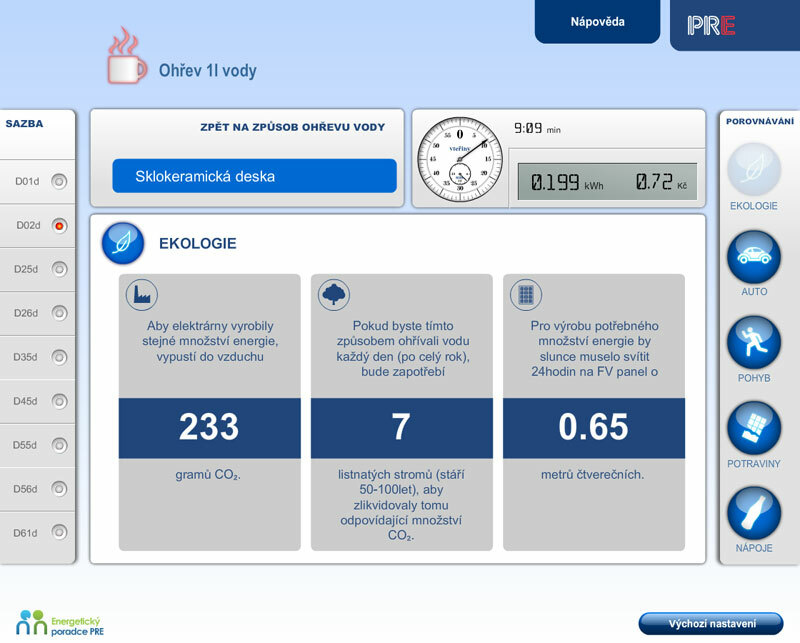 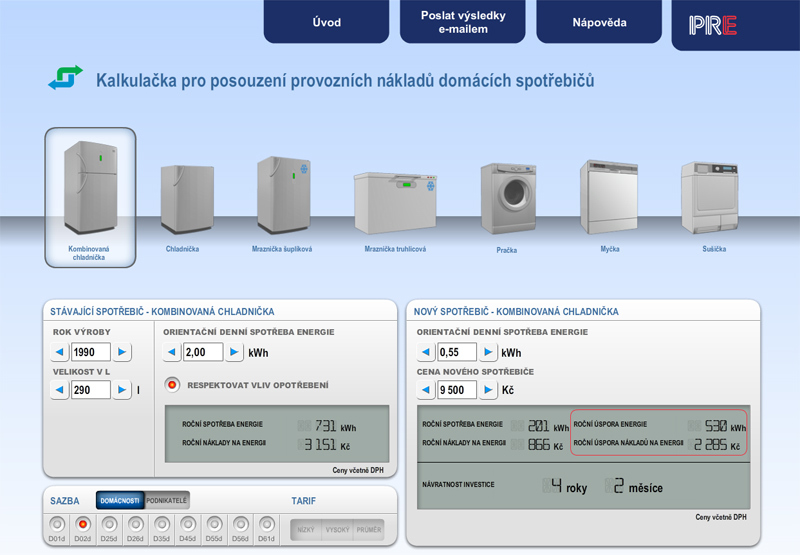 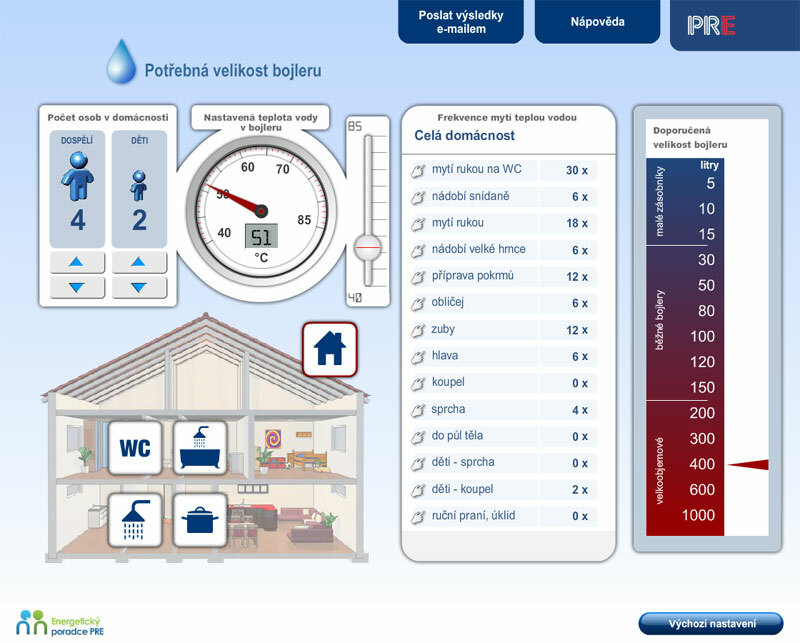 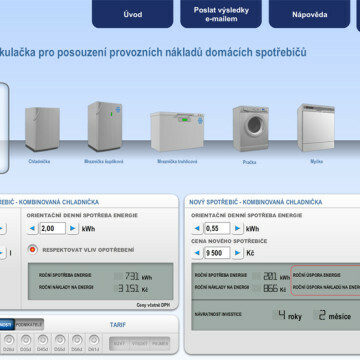 We created a multimedia interactive presentation with visuals principles of energy saving and computational interactive applications for visitors of the PRE center. 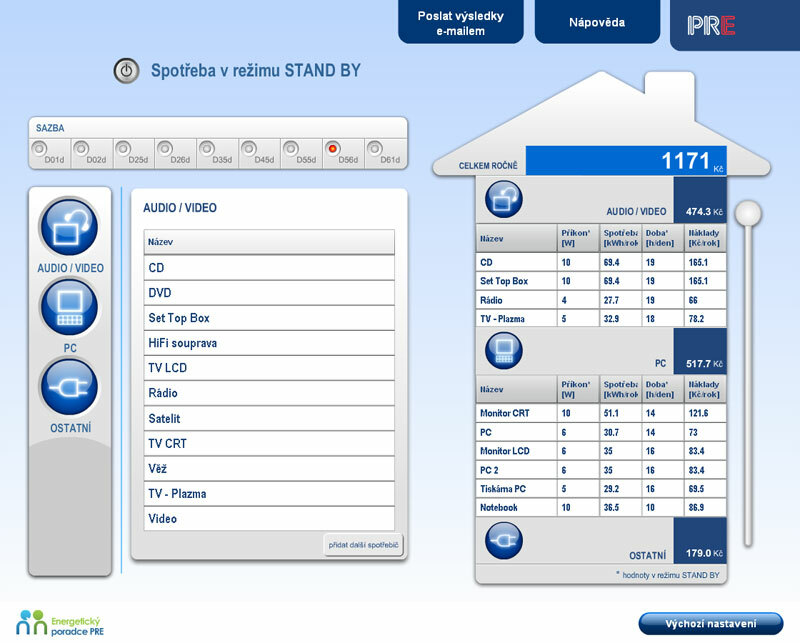 Everything is controlled through the touch screen. 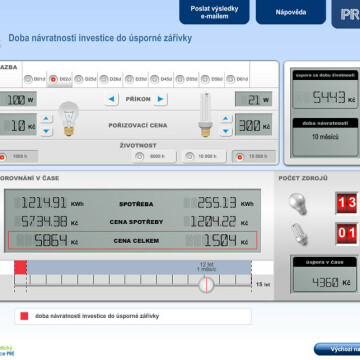 Users can calculate different values ​​such as transfers, savings, profits and return on investments in efficiency measures and send them via email. 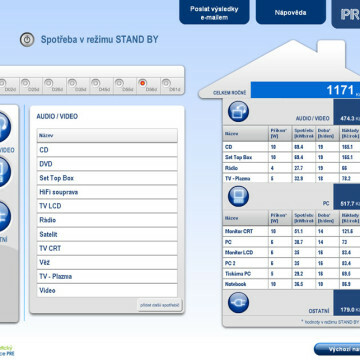 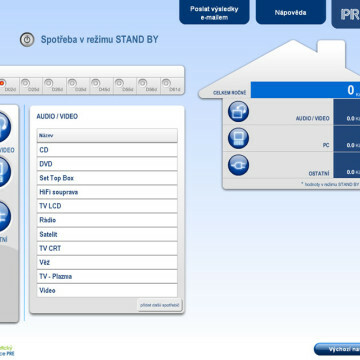 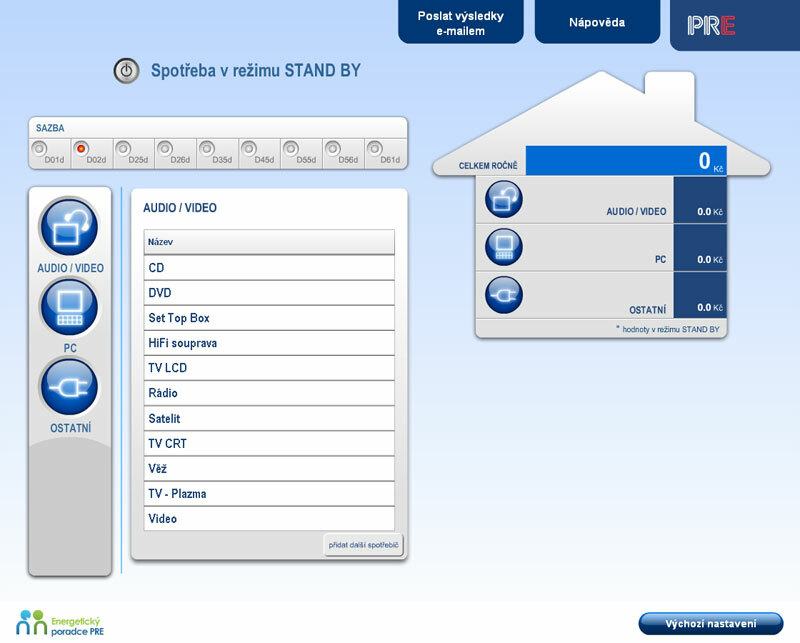 Applications are monitored by the Multimedia Presentations Control System.